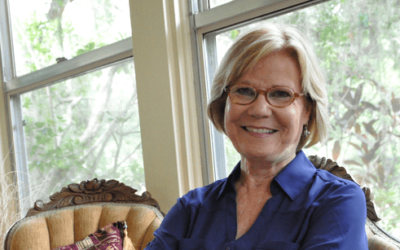 FAPA Book Award Submissions Open November 1! 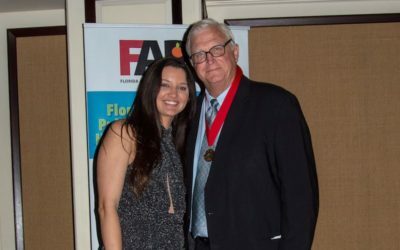 Submissions for the 2019 FAPA President’s Book Awards open on November 1, 2018. Submissions will close on April 1, 2019. This year FAPA will award gold, silver, and bronze medals in twenty-five categories. 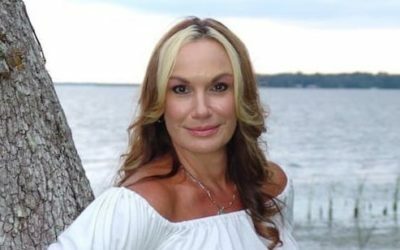 Meet new member and 2018 FAPA Gold medalist Deborah Gomer, an oncology nurse, case manager, health coach, and a cancer survivor who values the extraordinary power of the mind and body. 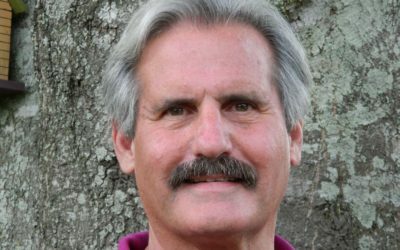 George R. (Bob) Dekle, Sr. is a retired law professor, a former prosecutor and public defender, and the author of eight books including 2018 FAPA Gold Medalist Prarie Defender: The Murder Trails of Abraham Lincoln. 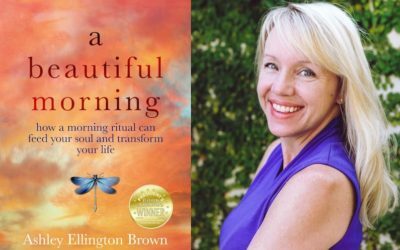 This week’s recommended read is “A Beautiful Morning | How a Morning Ritual Can Feed Your Soul and Transform Your Life” by Ashley Ellington Brown, a 2018 FAPA Gold Medalist for How-To and Self Help. 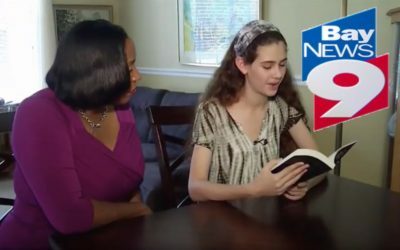 On August 4, the Florida Authors & Publishers Association awarded its prestigious annual President’s Book Awards for the best books of 2017 and the first half of 2018 submitted nationally by authors and publishers. 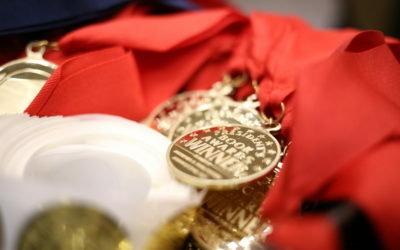 The event, which took place at the Hilton Orlando Buena Vista Palace, recognized outstanding books by awarding gold, silver, or bronze medals. Meet D.G. Stern, FAPA member, 2017 Silver FAPA Book Awards medalist, graduate of Harvard College and Harvard Law School. In addition to vintage car racing, basket weaving (no kidding) fills any empty moments. I am a slow-poke reader and a snail’s-pace writer interested in how we evolve as human beings. Curiosity, if I were a cat, would have killed me by now. 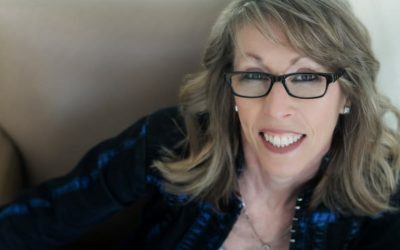 Romance novelist, FAPA member and 2017 President’s Book Awards Medalist, C.L. Hunter, is prepping the third book in her award-winning Soul Mate series, Our Souls Entwined, for release later this year.